During the 2006 World Cup (a huge, world-wide soccer championship), I traveled into Congo with a few colleagues to do some training. We were traveling back out of the country in a small airplane. We had to stop in Kigali to refuel. After landing, we left the pilot with the plane and went into the terminal to use the toilets. A soccer game was in progress on the TV at the gate. We stood there watching the game and keeping an eye out for the fuel truck. Quite a long time passed. I walked out to the plane to see what was happening. The pilot was still waiting for the fuel truck. He had radioed the fuel service several times and was each time assured that they were on their way. I walked back into the terminal and resumed watching the game with one eye on the plane. Over an hour after we arrived, the game ended. Within 2 minutes I saw the fuel truck arrive and start fueling the plane. 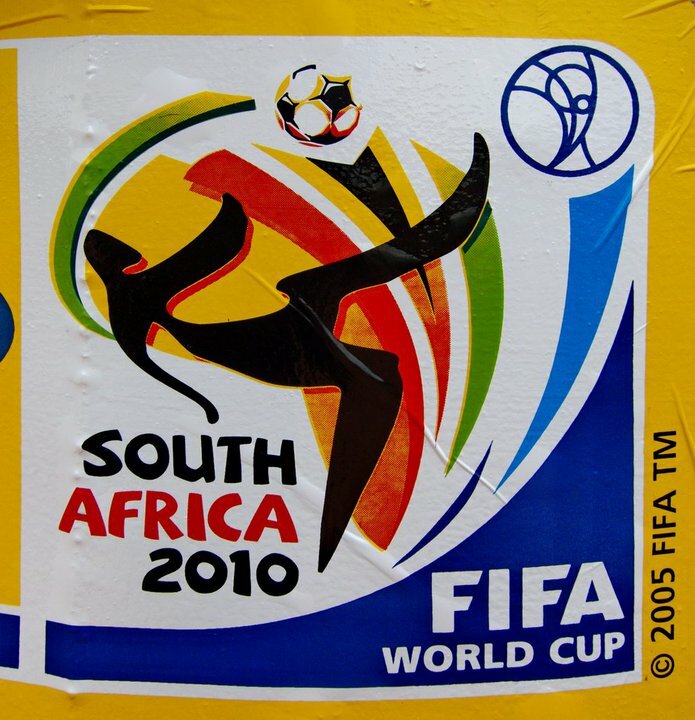 Saturday June 12, 2010, while driving from Accra to Tamale in Ghana, we turned on the radio to listen to the Nigeria – Argentina game, part of the World Cup. Somewhere in the first half we pulled into a gas station. The station was open but there was not an attendant to be found. 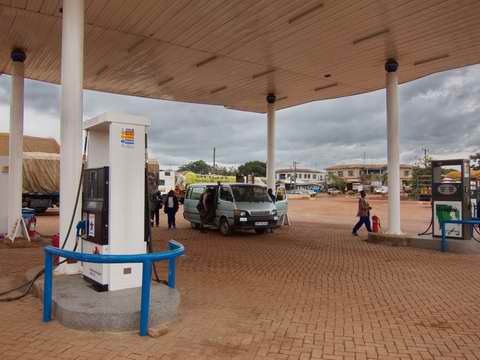 (In Ghana, attendants pump gas – no self-service.) We gave up and continued driving until half time and got fuel then. The moral of the story? Refuel before a World Cup game. Africans take the World Cup seriously, especially if an African team is playing. This entry was posted in Africa, Ghana, Humor and tagged football, refueling, soccer, World Cup, World Cup mania. Bookmark the permalink. ← What kind of holy?